Styled with gatana t-shirt . 100% vegan. 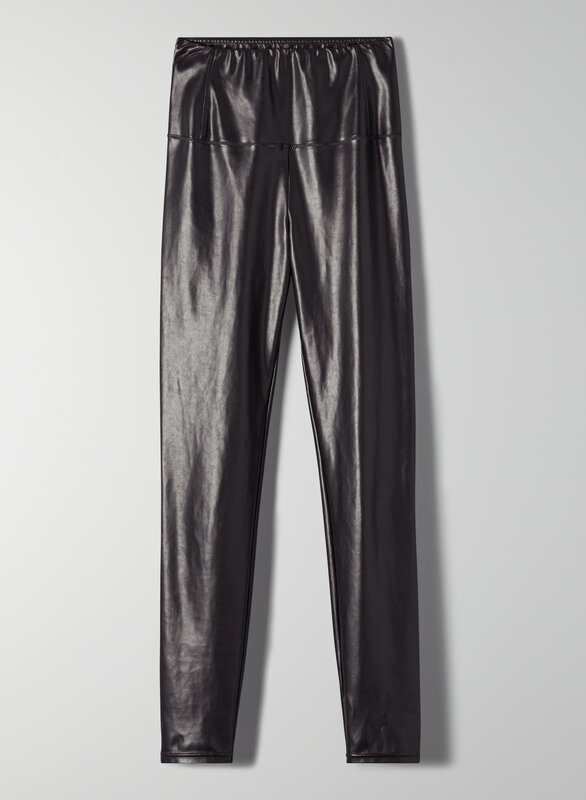 The same fit as Wilfred Free's much-loved Daria Pant — with an ankle-grazing length. Just like the original, this pair is made with an innovative stretch vegan leather from Japan that contours to your body without bagging out. To see the full-length version of the Daria, click here.